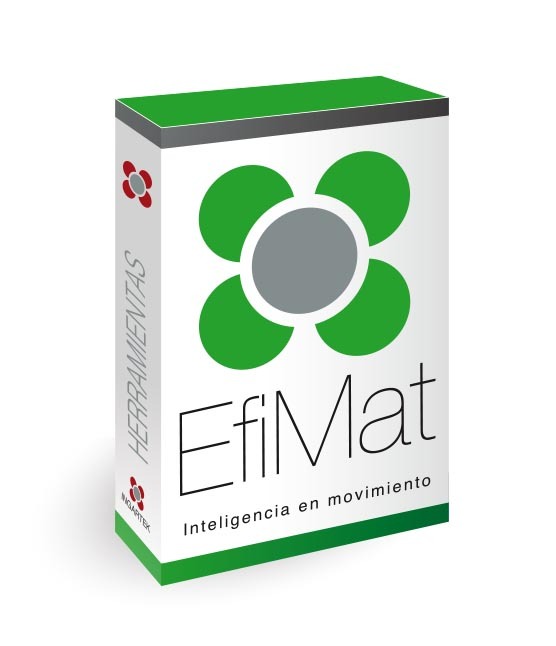 EfiMat is a system to help efficient driving. We seek to reduce the consumption of fuels by improving driving. Drivers can compare their style with others and this influences training in order to be more efficient. Significant savings on the consumption of fuel. Updated information: data is received every 3 seconds, it is processed and sent to the cloud in order to generate a history. Cost-effective solutions through the use of nonproprietary technologies.